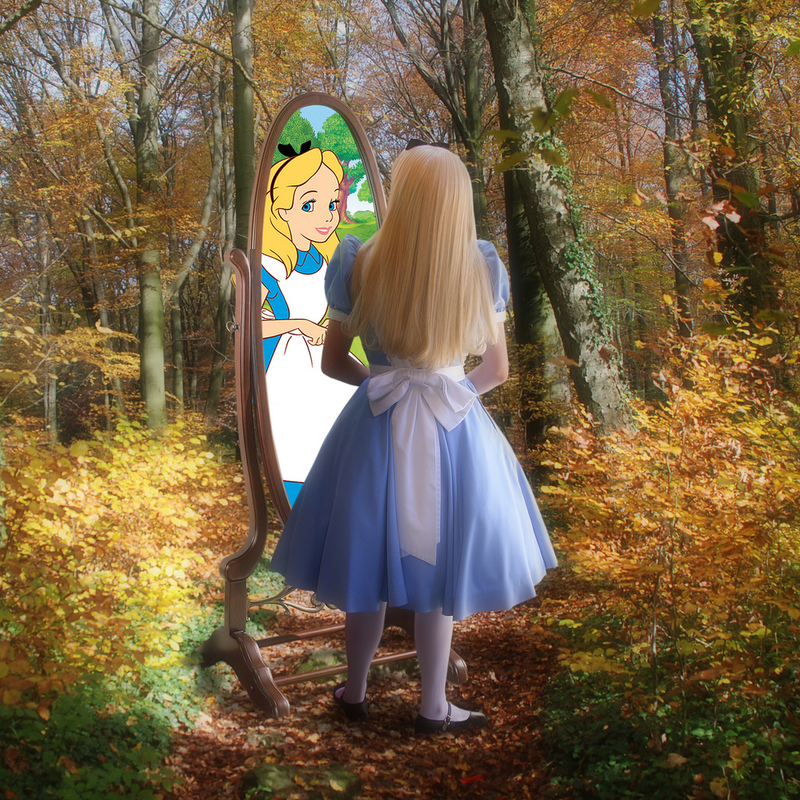 Alice stepped through the looking glass. The Pevensie children walked through the wardrobe. Wendy and her brothers leapt out the window. Each found a wondrous world awaiting their discovery. What if it is that easy? Jesus said that the Kingdom of God is at hand. He did not provide another world to escape to, but another world to abide within. Instead of leaving our world for Narnia, we get to bring Narnia to our world. We do not have to drink a potion or find an old magic wardrobe; we simply have to find Jesus. Then together with the Holy Spirit we start our own adventure. The Kingdom of God is righteousness, peace, and joy in the Holy Spirit. This means we have the Kingdom when we have the Holy Spirit.